Mils Electronics’ Virtual Private Networks technology delivers uncompromising protection for communication. 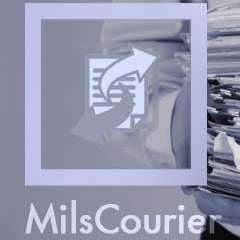 Mils’ Virtual Private Network products ensure all aspects relevant to security are addressed consistently at all times – from perimeter defense, through secure and highly available links with subsidiaries. 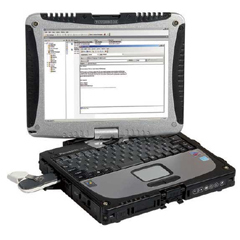 Mils Electronics provide comprehensive protection through Virtual Private Networks. 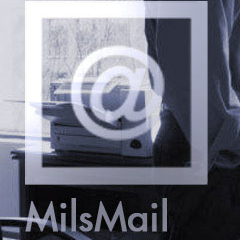 The Mils Agent ensures secure connection for travelers to the corporate LAN through these virtual private networks. 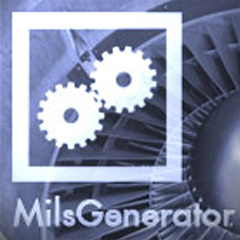 A sophisticated solution for the maintenance and instant control of all Mils Gates is maintained through virtual private networks. A Windows application that allows the setup and management of closed user groups and their associated cryptographic security modules is possible through virtual private netwoeks.